With the release of the PlayStation TV looming near, Sony has released the ultimate FAQ to answer all your questions on how it will work, how it differs to the PS Vita and lots more. 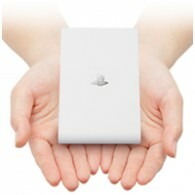 For example, you’ll be able to use both the DualShock 3 and DualShock 4 controllers with the PlayStation TV. Remote Play on the PS Vita lets you connect to your PS3 using a Wi-fi connection or on the go using 3G. 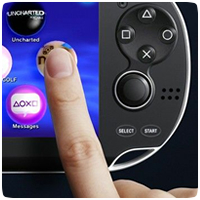 This handy feature lets you play compatible games by streaming it to your portable console, access the PlayStation Store to download games to your home console, and even access photos, music and videos on the PS Vita. The recovery menu / safe mode on the PS Vita can be useful to fix various errors that could occur on your console, or recovery from crashes. We have a simple guide on how to access the recovery menu manually, and what each of the options do. If you’ve had a PlayStation Vita for a while, you’ve probably come across (or probably will in the future) the flashing blue light error that can occur on the portable console. The blue light on the PS Button continues to flash and prevents you from turning on the system. If you don’t own a 3G PlayStation Vita, you can still game on the go using an Android mobile or iPhone. The Android is the best option as internet tethering is standard on the latest phones, while iPhone users will be charged extra to enable tethering. All you need to do is enable Wi-Fi tethering on your device and connect to the hotspot using your PS Vita. Have you seen the game NPEZ00383 using PlayStation Vita’s Near application? The un-named game is actually the Minis title Velocity. The PlayStation Vita doesn’t display the name correctly until you have downloaded and played the game yourself. Even the PlayStation Store link under “Launch Application” doesn’t redirect you to the correct place in the Store. If you’ve picked up a PlayStation Vita this week then you’ve probably been too busy playing your way through the incredible launch line-up to have spent much time browsing the Settings menu. Luckily, we’ve got some top tips and tricks for using your PS Vita, from taking screenshots to background music. For those with a 3G PS Vita in North America, here is a handy FAQ to get your mobile data plan setup and connected. For those in the UK and Europe, we don’t have a specific FAQ but some of these questions still apply to you. If you are still unsure about what the PS Vita has to offer, or if you still have lingering questions – this Ultimate PS Vita FAQ should help you out. Over 45 questions are answered directly from Sony. 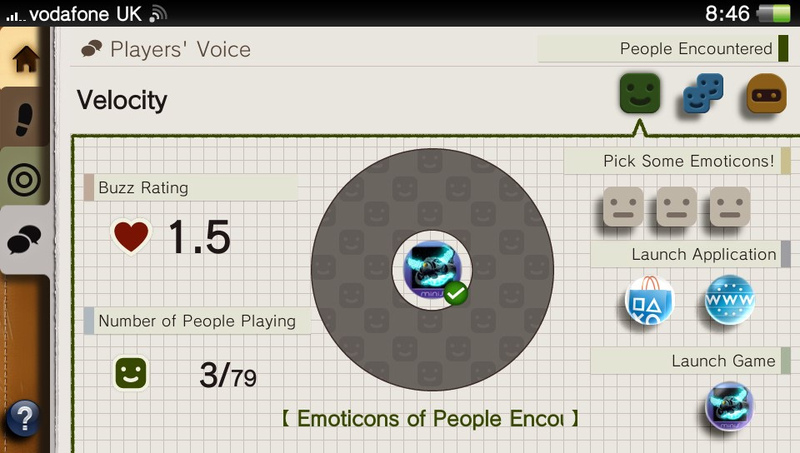 For everything else, check out our very own PS Vita FAQs. 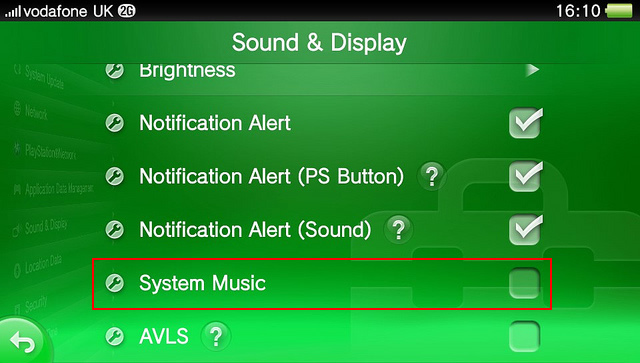 You can turn off the system music that plays on the PS Vita by going to the [Settings] App and selecting [Sound & Display] unchecking the [System Music] option. 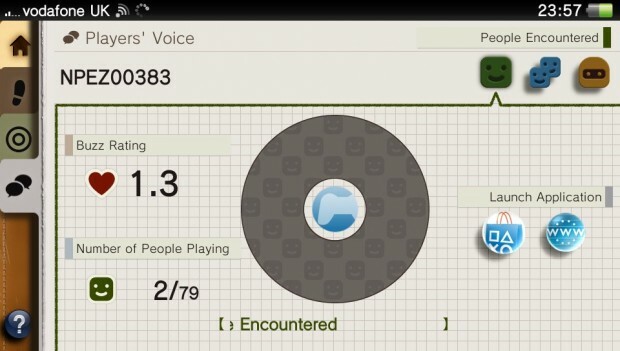 This will stop the music playing on the main PS Vita menu system, but not within other apps.